Cool Water Pacific Summer Edition for Men by Davidoff is a Woody Aromatic fragrance for men. This is a new fragrance. 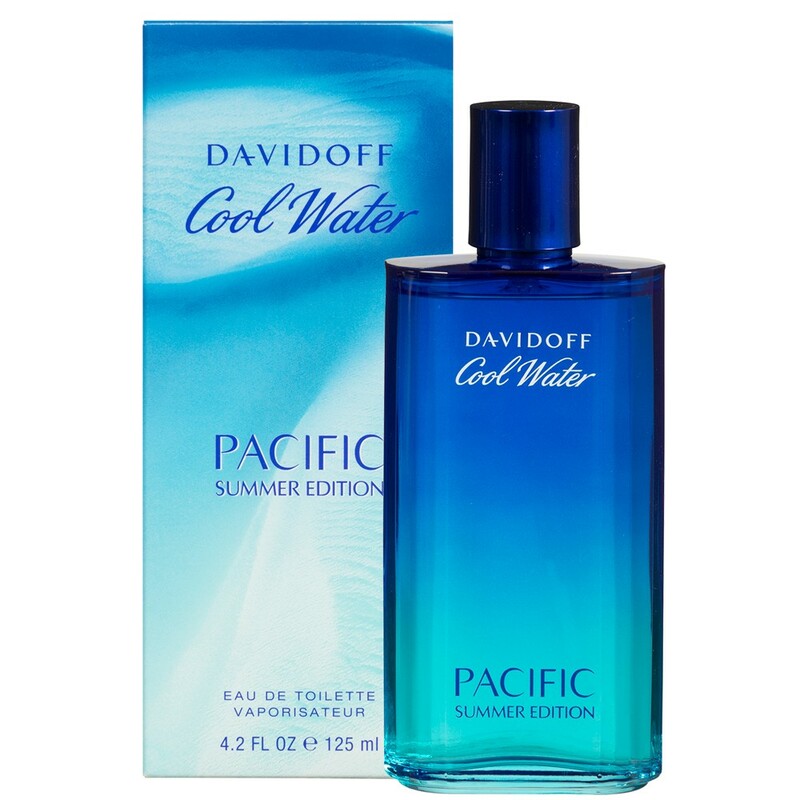 Cool Water Pacific Summer Edition for Men was launched in 2017. The nose behind this fragrance is Philippe Bousseton. Top notes are lemon, grapefruit and tangerine; middle notes are mint, basil and sage; base notes are juniper and sandalwood.